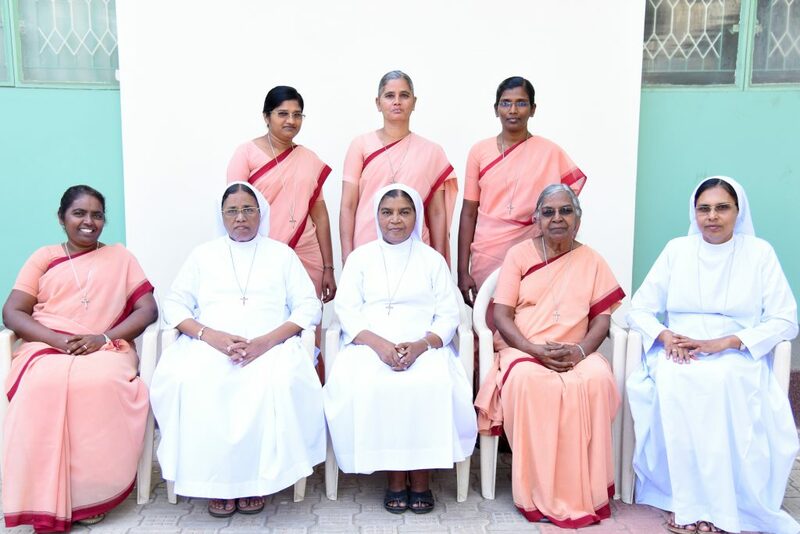 After a year of preparation from 22nd April 2017 to 02nd, May 2018 with the grateful heart 58 Delegates gathered at Infant Jesus Ashram Tiruchirapalli with the same motto “Witnessing the Gospel in the footsteps of the Servant of God Mother Annammal” on 03rd May 2018. 18th General Chapter was started with the Holy Mass to invite the Holy Spirit to be poured among all the participants, celebrated by Rev.Fr. Joe Arun SJ and Rev.Fr. Arul Sivan SJ and followed by Eight days special retreat. On 14.05.2018 special Holy Mass was offered by Most Rev. George Antonysamy, Archbishop of Madras – Mylapore. Followed by Superior General Election was held and Rev.Sr. Reginal, SAT elected again for the second term. On 15.05.2018 General Councillors were elected by the delegates. 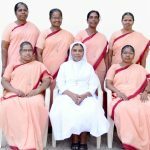 Various decisions were taken to deepen the faith, sharpen and strengthen the missions of the Sisters. Evangelization ministry was the main focus in all the discussions. 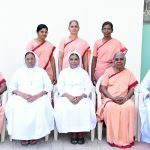 Finally, the 18th General Chapter was ended on 21st May 2018.